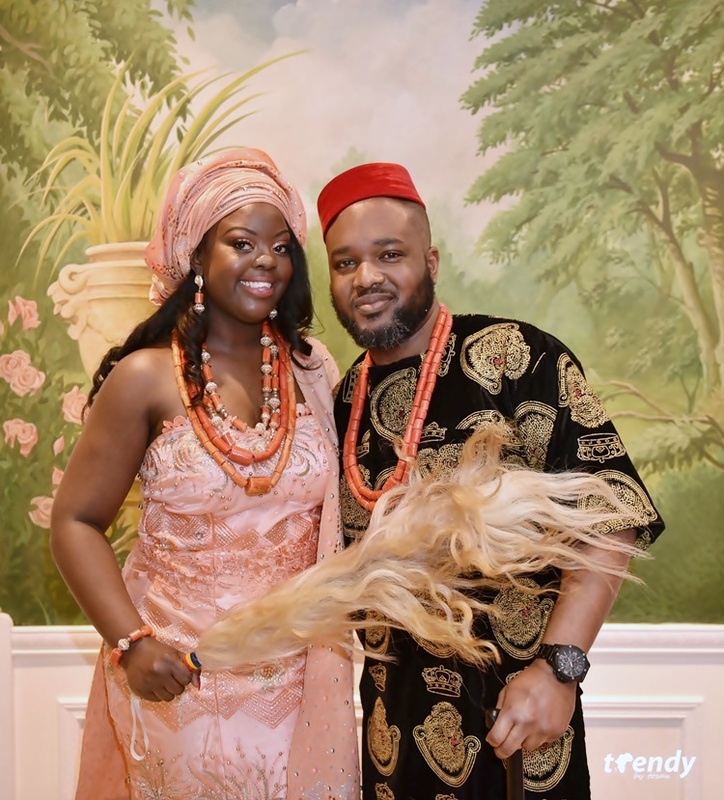 The Leonard’s Palazzo in Great Neck New York was the choice venue for the traditional marriage between Ifeoma Ukwubiwe and Ricardo McKenzie. The young love birds and their bridal party entourage ensured that there was no dull moment at the exquisitely decorated venue. Guests were elaborately entertained all through the event. 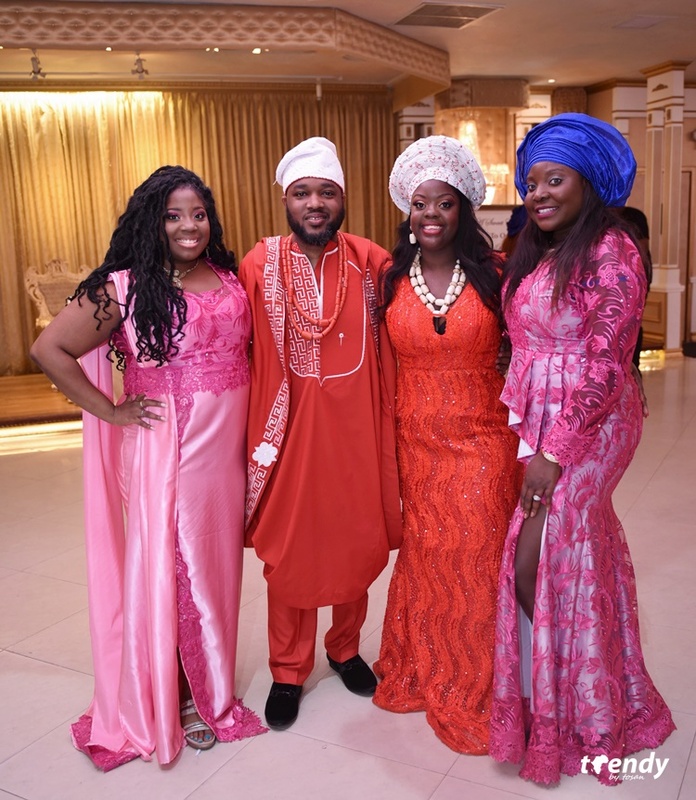 The infusion of rich Nigerian culture into the proceedings created great excitement to both families.